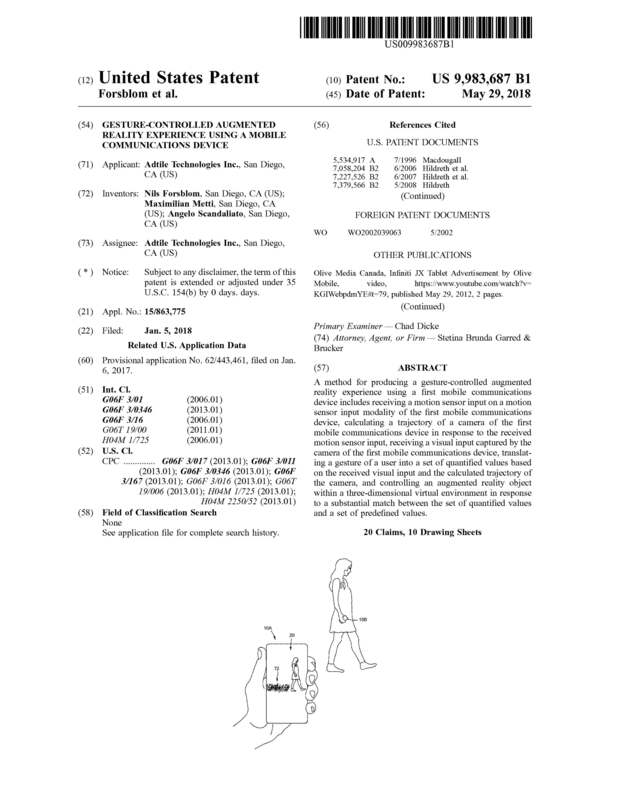 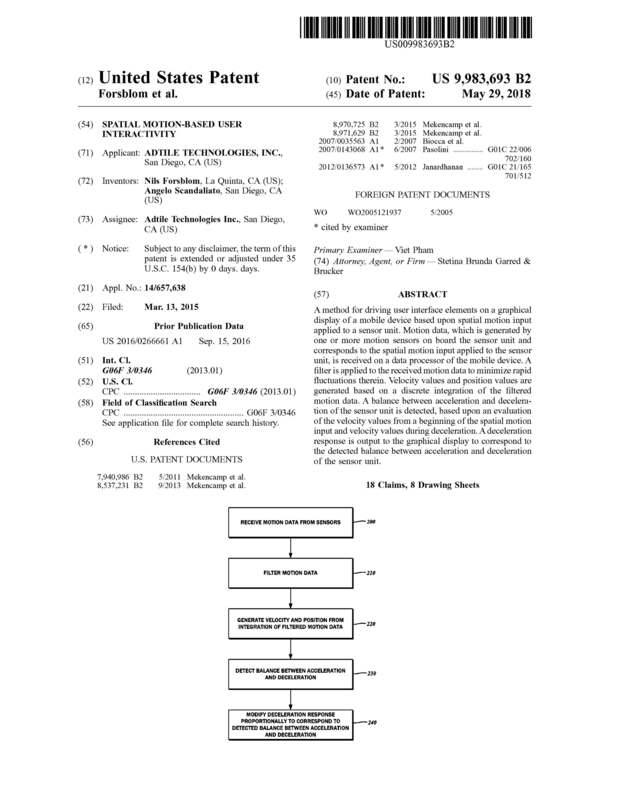 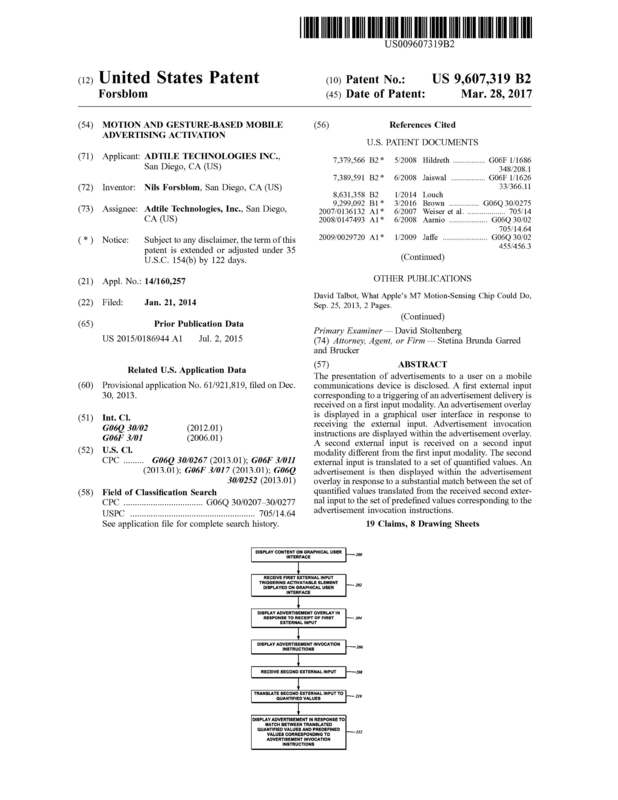 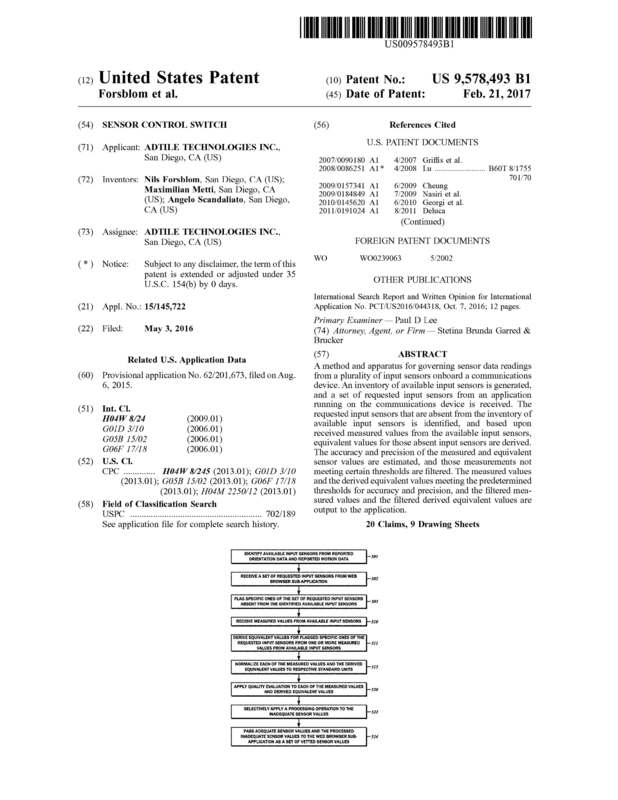 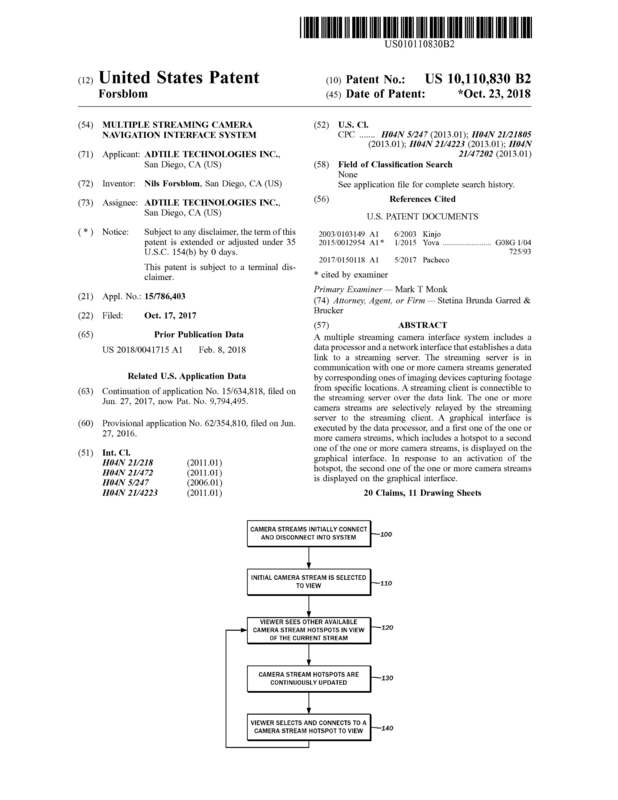 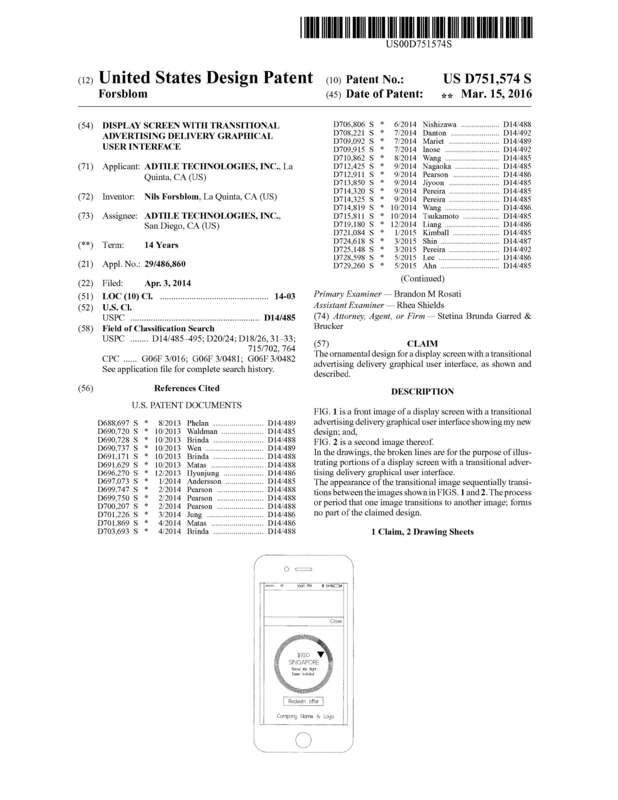 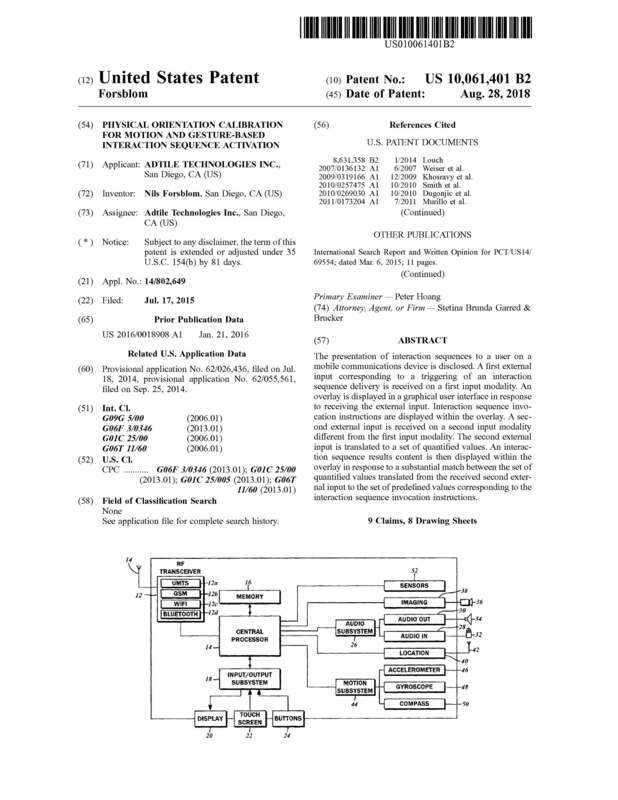 Patent licensing provides access to Adtile Technologies inventions and patent portfolio. 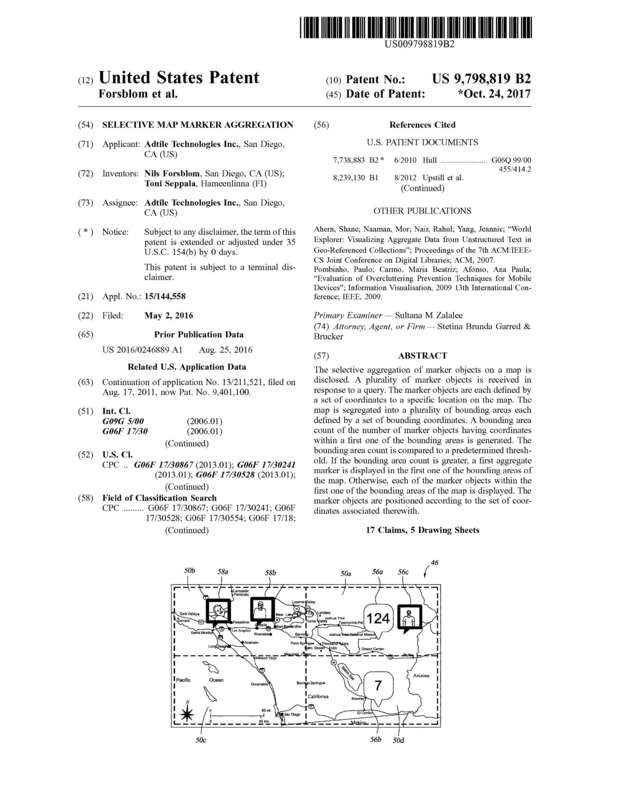 All products powered by Adtile Technologies are protected by patents and patent's pending in the U.S. and elsewhere. 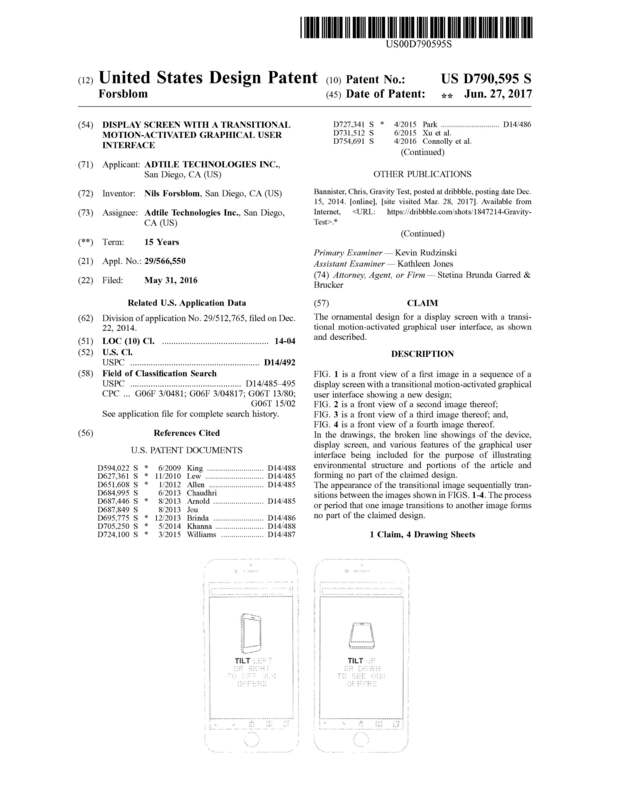 This includes, but isn’t limited to, Adtile Technologies licensee products and Adtile Technologies™ product. 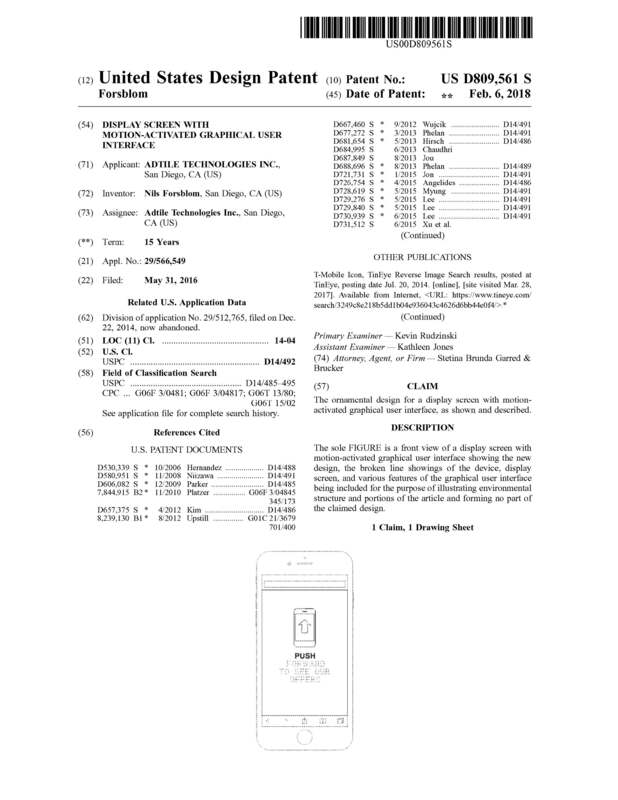 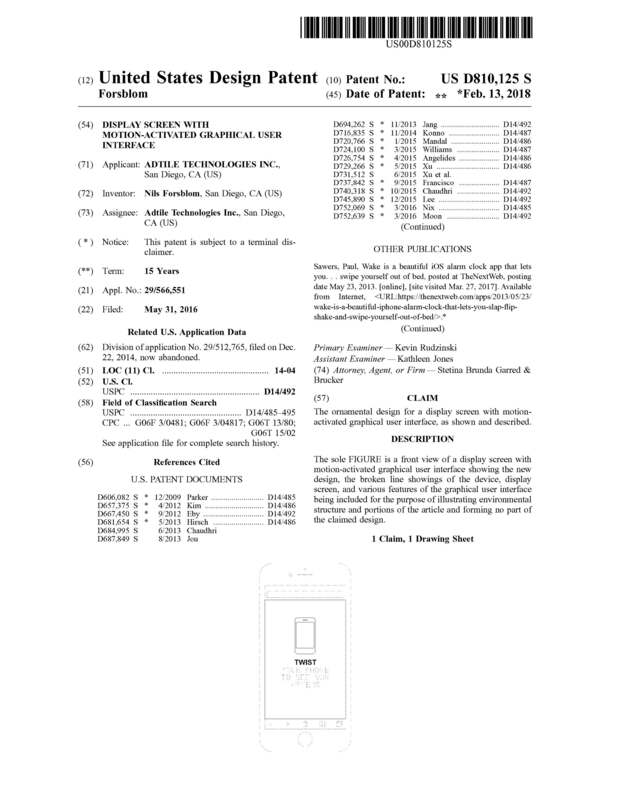 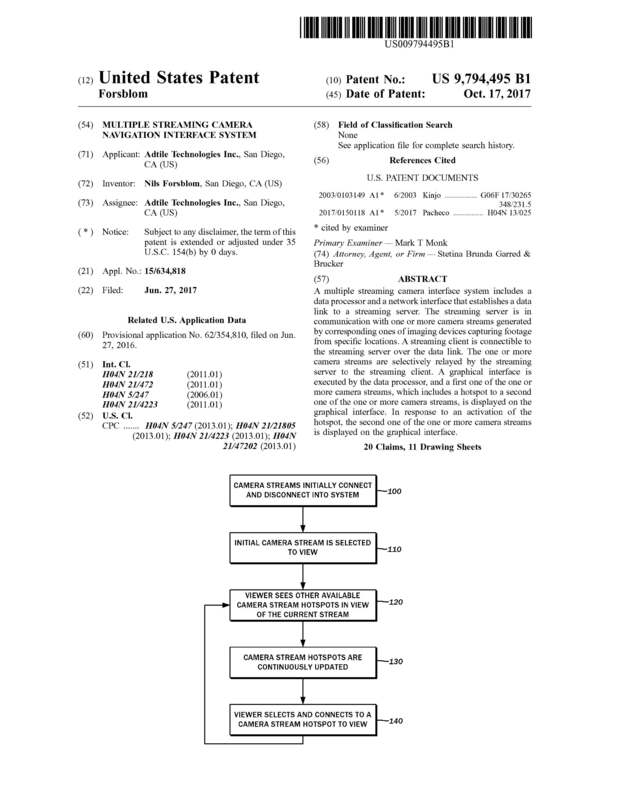 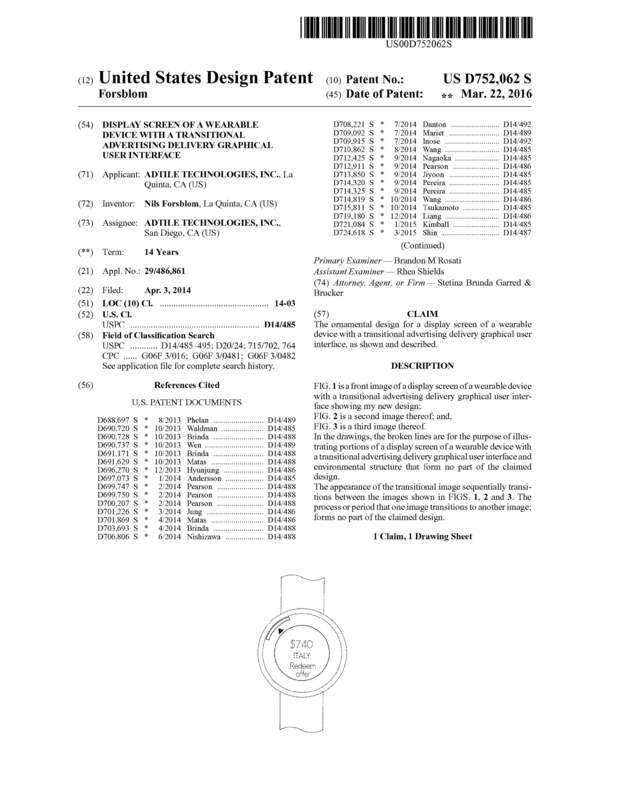 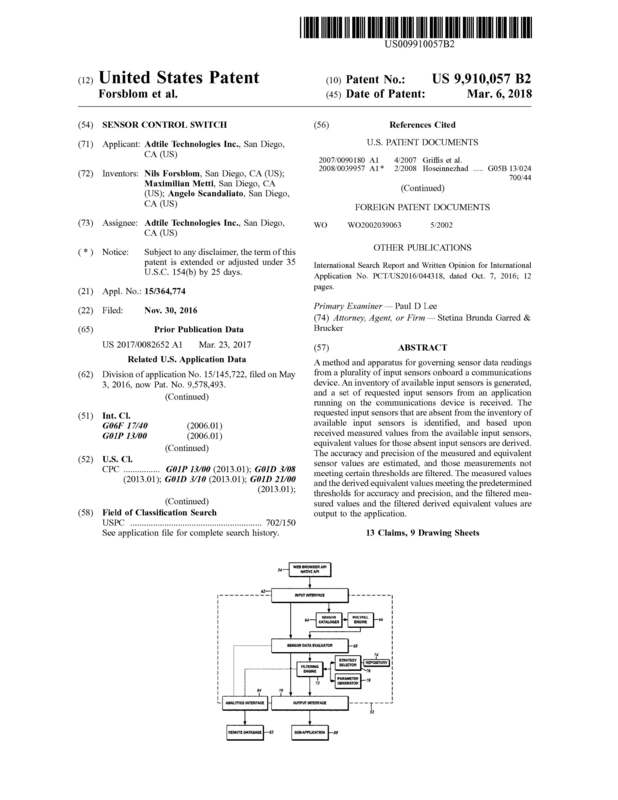 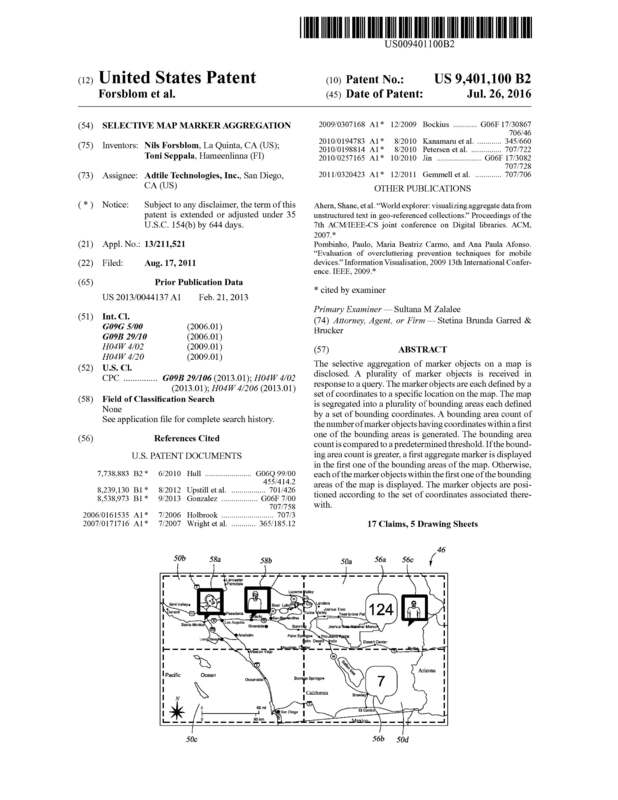 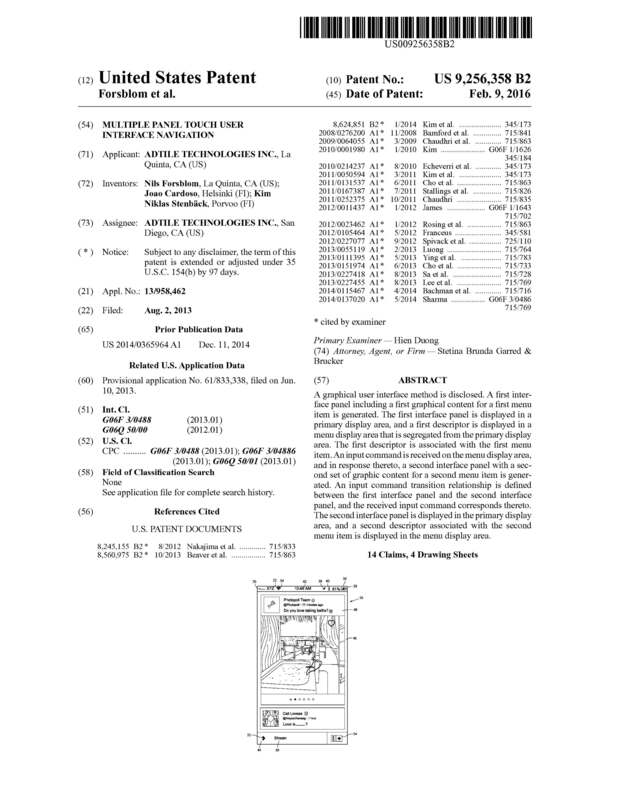 This page is provided to satisfy the virtual patent marking provisions of various jurisdictions including the virtual patent marking provisions of the America Invents Act. 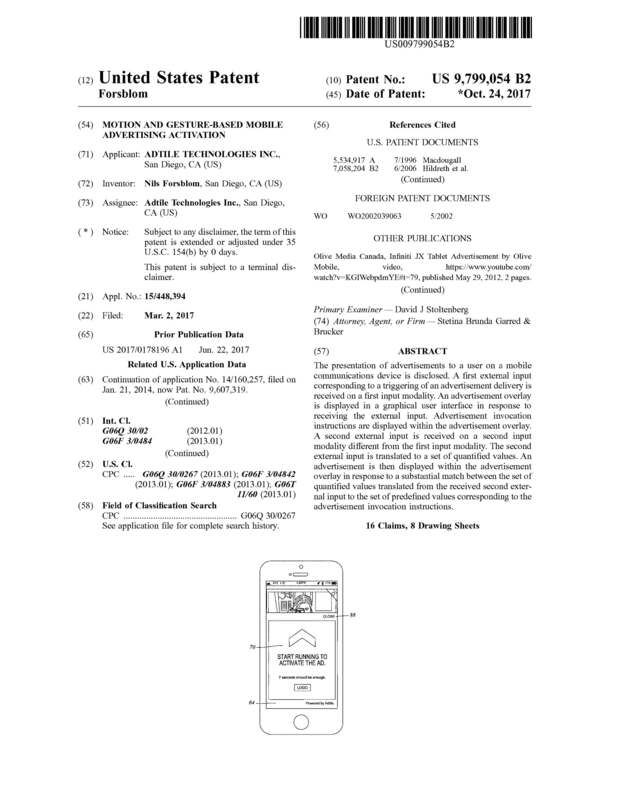 Trademarks: Adtile, Adtile 360, Motion Store, Motion Ads, Air Pencil, Mobile in Motion, MotionStack and "Handphone" mark are registered trademarks of Adtile Technologies company. 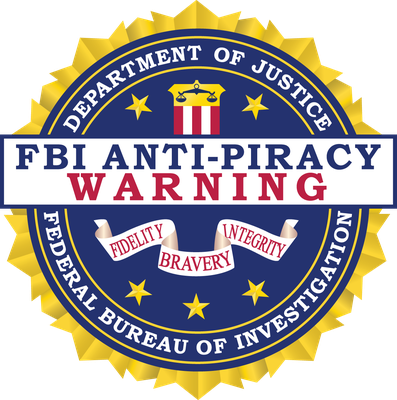 Copyright 2010-. 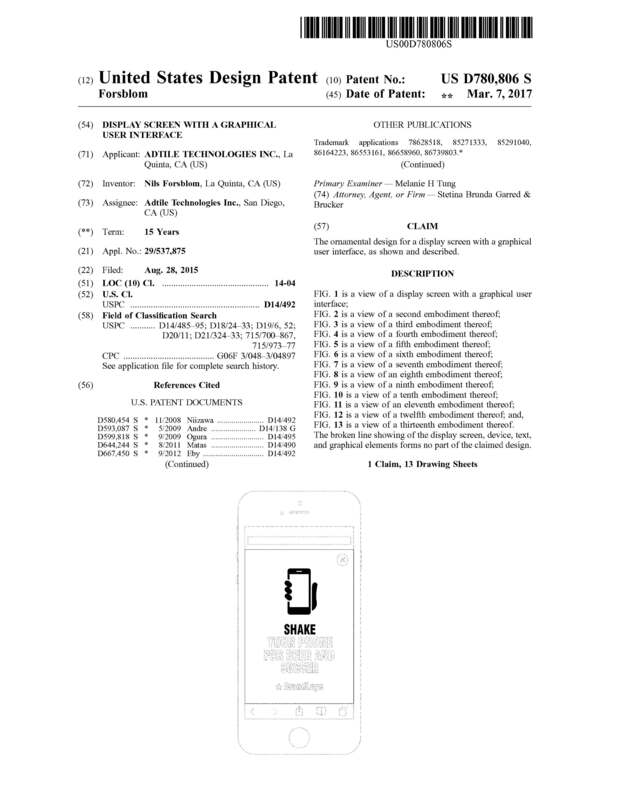 Adtile Technologies Inc.